Thank you for your interest in our services! 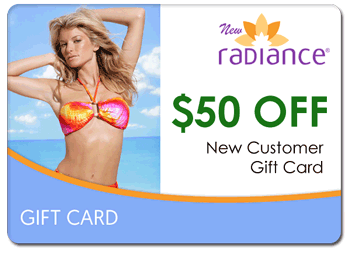 You are also eligible to receive a $50 gift card toward services from New Radiance Cosmetic Center of Port St. Lucie. 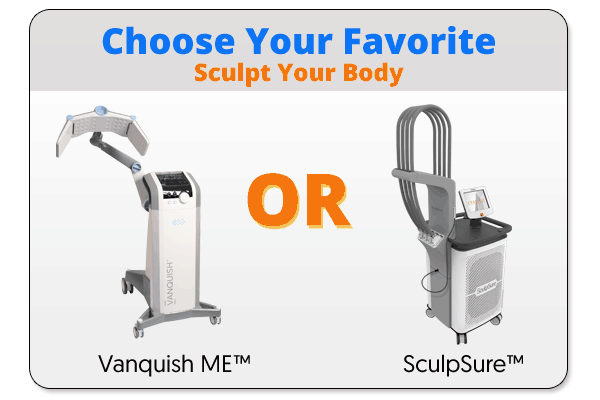 Please complete the form below to enter to win your free treatment.